October | 2014 | What about this? Three crispy sage leaves, fried in brown butter, float on a sea of an unexpectedly light and creamy soup. When I first read the recipe, I half expected it to be an ordinary butternut squash soup with bits of Italian sausage milling about. Not so! The wonderful flavors of the sweet Italian sausage beautifully complement the delicate flavors of the butternut squash and fresh herbs. Pureeing the soup first in a blender and then straining it with a sieve creates a smooth and silky texture. This savory soup transforms fall meals from ordinary into extraordinary. 2. Lightly coat the squash halves with 1 teaspoon of the vegetable oil. Season the inside with salt and pepper and place cut-side down on a baking sheet lined with parchment paper. Bake until very tender, about 45 minutes. When the squash is cool enough to handle, scoop out the flesh and reserve. Discard the peel. 3. In a large saucepan over medium-high heat, add the remaining vegetable oil and, when hot but not smoking, add the sausage. Cook until golden brown, about 4 minutes. 4. Add the onions and cook, stirring, until the onions are wilted and starting to caramelize, about 6 minutes. 5. Add the garlic, sage and marjoram, and cook, stirring, for 1 minute. 6. Add the cooked squash and chicken stock, stir well to combine, and bring to a boil. Reduce the heat to low, and simmer for 30 minutes, stirring occasionally. 7. With a hand-held immersion blender, or in batches in a food processor or blender, puree the soup. Strain through a fine mesh strainer into a clean saucepan. 8. Add the cider vinegar and stir to combine. Add the cream and adjust seasoning, to taste. 9. In a small sauté pan, cook the butter over medium-high heat until it begins to turn brown around the edges. Add the whole sage leaves and cook until crisp, 1 to 2 minutes. Transfer the leaves to paper towels to drain. 10. 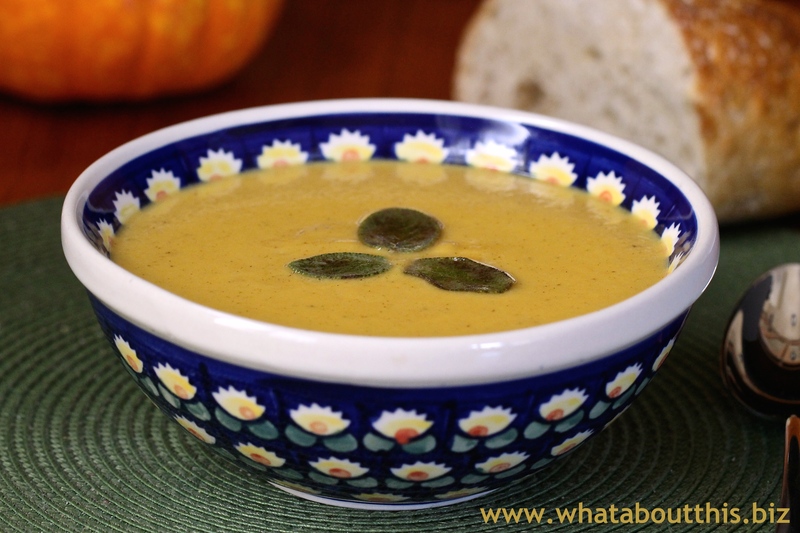 Serve the soup in bowls, garnished with the crispy sage leaves. 1. Make sure to bake the squash on a baking sheet with a rim, because as the squash bakes, it releases juice. 2. I used two links of Italian sausage. To make sure I was using the correct amount, I weighed them. Two links of the brand that I used weighed 8.25 ounces. 3. The next time I make this soup for my family, I might not go through the added work of straining the soup after running it through the blender. They won’t care if the soup is extra smooth or not. If I were making the soup for friends and had the time, I would probably go ahead and strain the soup. Like angels ascending to heaven, the morning mist lifts ethereally from the lake. 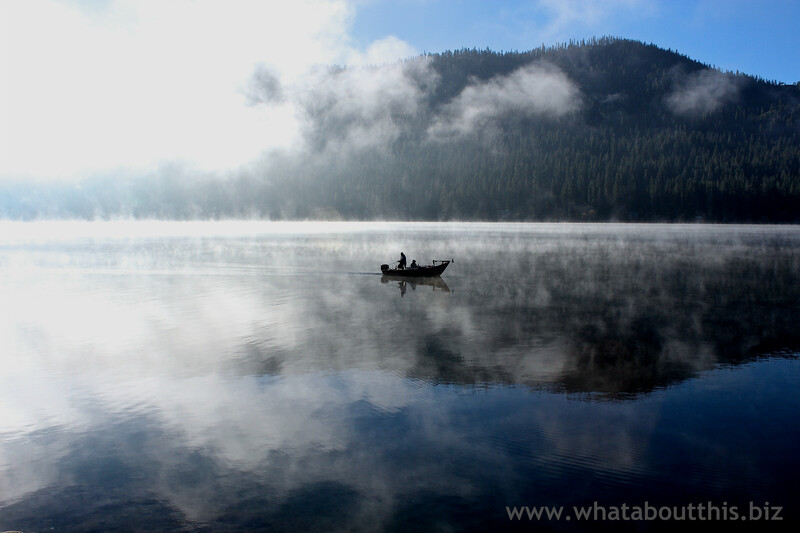 A lone skiff floats through the mist and breaks the stillness of the glass-like water. The world is quiet and I am lost in my reverie. Fishermen arrive and set up their gear, but they do not disturb the peace I feel. The lake soon hums with activity, but the calm I felt during those precious early morning moments still flows through my blood and into my heart, setting the cadence of my heartbeat for the rest of the day. It takes calm nerves and a steady hand to paint paintings that are no larger than a small coin and are painted in a photo-realistic style. 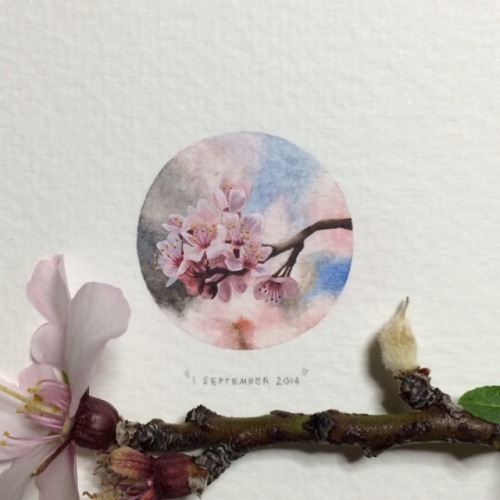 For each day of the year 2013, Cape Town-based artist Lorraine Loots painted a miniature painting. The paintings were for her project 365 Paintings for Ants and she is now working on a project called 365 Postcards for Ants. 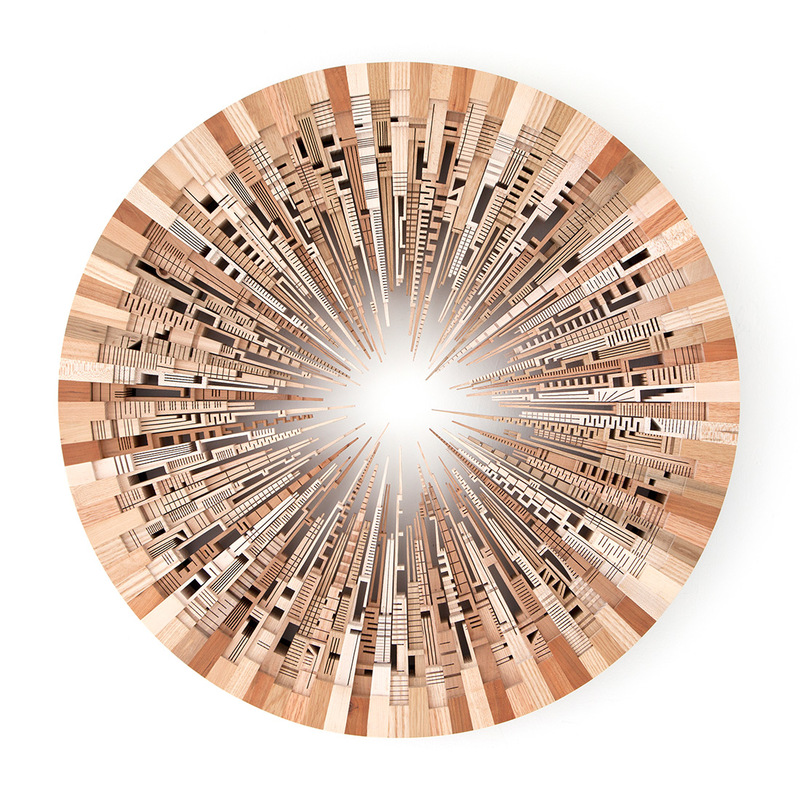 Watch the video to learn more about Lorraine and her work. The introduction for this project from Oh! Crafts states, “Let your children fly their imagination in their own room with these great clouds hanging on the ceiling.” Forget about the kids! Adults need all the help they can get to fuel their imaginations, so go ahead and put up soft, billowy clouds in your home and make no excuses for them. And remember that clouds don’t always bring rain. 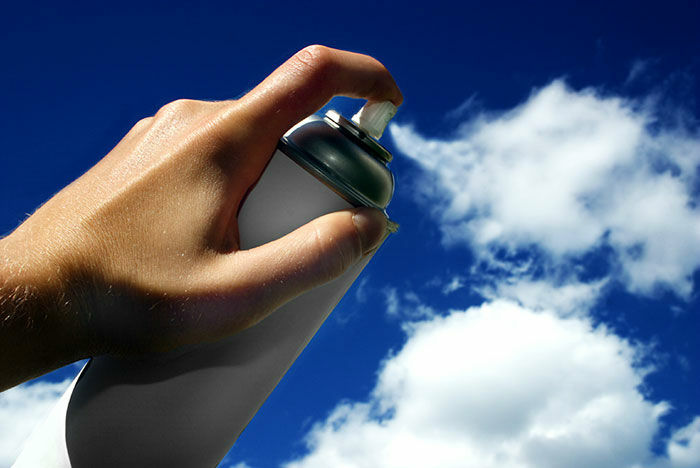 Get your head out of the clouds and start living a greener life. 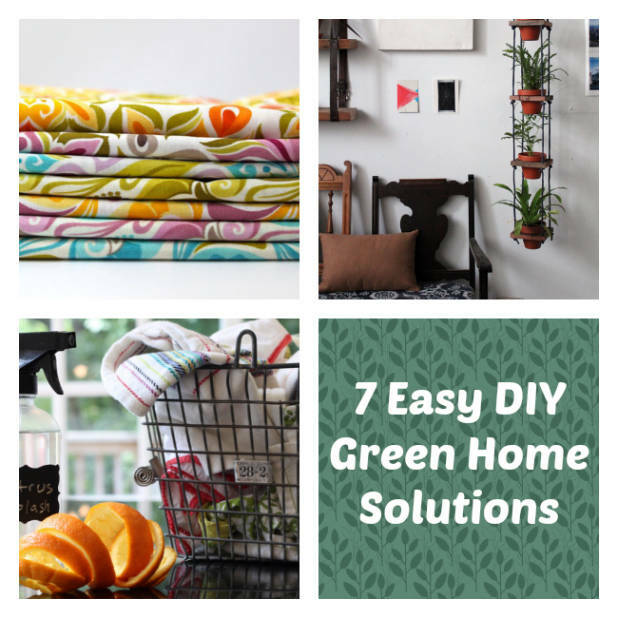 Follow these 7 Ways To Make Your Home a Greener Place and live with a “clean” conscience. “What does a perfect day look like to you?” I could easily answer question #24 of 25 Questions to Ask People, but I would have to stop and ponder my answers to some of the other questions. Whether you ask others or yourself these questions, the important takeaway from this article is not so much about asking the questions, but it’s more about learning to be a mindful listener. Listen to yourself, too. What to get for a man who has everything? Well, if this man is a die-hard carrot cake fan, why not make him a batch of delicious carrot cake pancakes for breakfast? 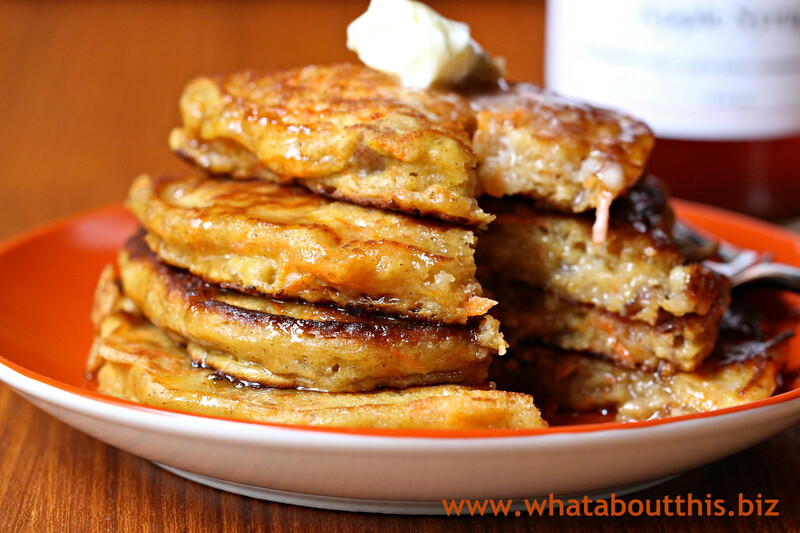 Light and fluffy, but loaded with texture from the carrots and nuts and boasting an incredible flavor combination of spice, orange zest, and candied ginger, these sensational pancakes will become a part of my man’s birthday breakfast from here on after. 2. Whisk together the flour, sugar, baking powder, pumpkin pie spices, baking soda and sea salt in a large bowl. 3. Whisk together the eggs, buttermilk, melted butter and vanilla in a large bowl. Add the carrots and orange zest, if using, and mix until smooth. 4. Add the wet ingredients to the dry ingredients. Fold in the ginger and pecans, if using, and mix until just combined. Cover and refrigerate for at least 30 minutes and up to 3 hours. 5. Heat a large nonstick skillet or griddle over medium heat. Coat the skillet with cooking spray or brush with melted butter. Spoon 1/4 cup mounds of the batter onto the skillet, spreading with a spatula. Cook until the tops are covered with bubbles and the edges look cooked, about 2 minutes. Carefully flip the pancakes over and cook until the bottoms are lightly browned, about 1 minute. Repeat with the remaining batter. Keep the cooked pancakes warm in the oven on a baking sheet, if desired. 1. With my stove top griddle on medium heat, these pancakes cooked too fast. I had to turn it down to medium-low to prevent them from burning. 2. Don’t even think of omitting the candied ginger or the orange zest. Both add much to the overall depth of flavor. 3. If you don’t have buttermilk on hand, go to this page to find buttermilk substitutions. I used a mix of sour cream, nonfat yogurt and milk. Just make sure you are making the appropriate amount, since these substitutions only make 1 cup. 4. I served these pancakes with a wonderful Cinnamon Apple Syrup from Apple Hill. “I know I can do this,” I say to myself as I try to swaddle my newborn granddaughter. Remembering what my son told me, I carefully lift one corner of the swaddling cloth and bring it over Charlotte and tuck it under her body. Then I secure her other arm by bringing the other corner up and wrapping it around her like I am making a burrito. While doing this, I think to myself, “Seriously, it’s not like I didn’t swaddle my own three children!” I finish tying up the loose ends and shout “Success!” Then, while watching Charlotte sleep, I see a slight movement under the cloth. Slowly, one tiny arm creeps up and before I know it my little Houdini-like granddaughter has escaped her swaddling confines. I’m afraid this grandmother’s swaddling skills are a little rusty! 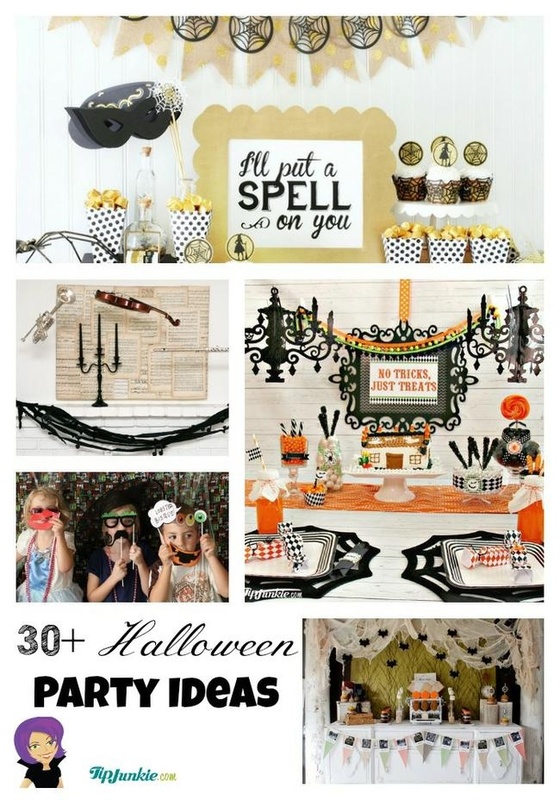 From Tip Junkie comes this frightfully fun collection of 31 Boo-worth Halloween Party Ideas and it’s just in time to help you plan a “spook-tacular” school party or a “spirited” evening with your favorite ghosts. Be what you want to be; see what you want to see. Have you ever looked at cloud formations and seen familiar shapes? In 18 Superbly Playful Photos of Clouds, imaginative photographers captured images of clouds in the most unique compositions. Fear turned to gratitude and joy, when artist Mariam Paré relearned how to paint. A victim of a random shooting, Ms. Paré became a quadriplegic at the age of twenty. 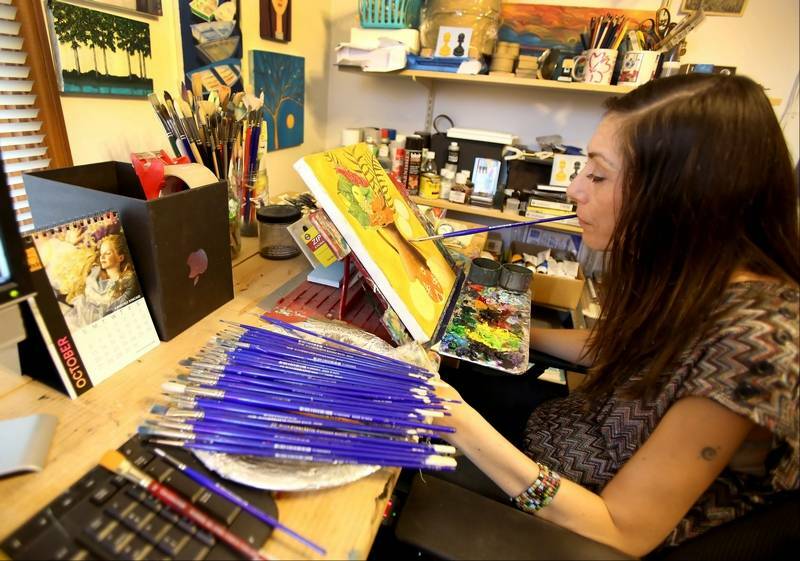 Read her inspirational story of how she learned to paint with her mouth and see some of her works of art on her website. 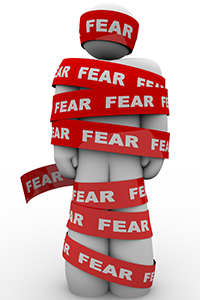 #5 – A Chink In Your Armour, A Crack In Your Soul? The weather reflects fall and the calendar reads October, but my sewing room screams December. Donning my Santa hat, I’m already knee-deep in holiday projects. In addition to making scarves again from gently used t-shirts to give to the homeless, I’m making wheelchair or walker bags for residents who live in a nearby care center. All are sewn with heart. 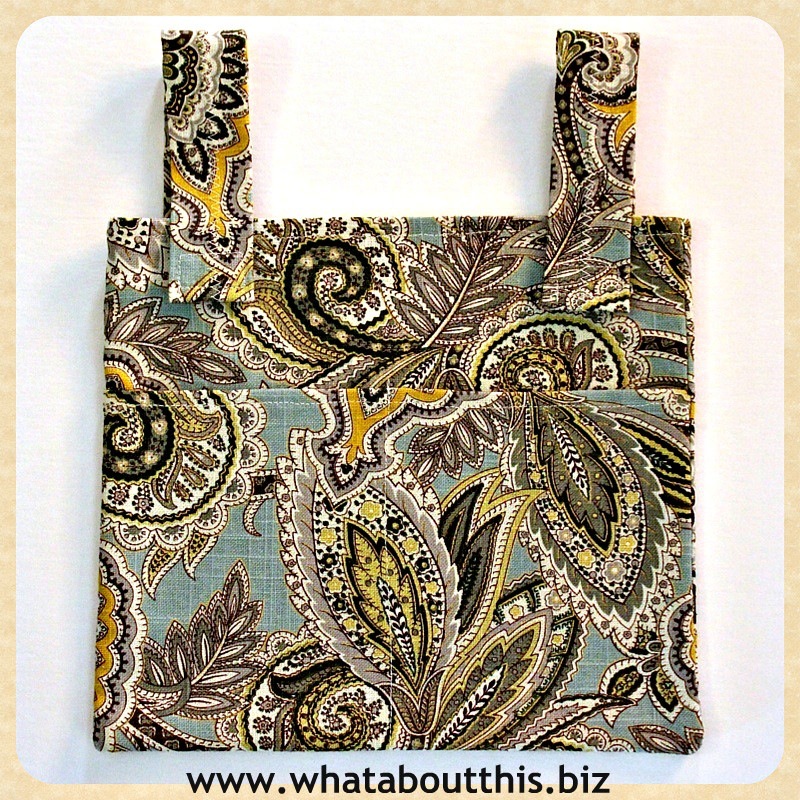 I designed these bags and started making them years ago, when I volunteered at a senior care center. I noticed that residents using walkers and wheelchairs could not hold on to their possessions while holding the handles of their walkers or maneuvering the wheels of their wheelchairs. They needed something in which to carry their things when they were out of their rooms. I designed these bags with a divided front pocket, so that objects could be separated and found more readily. Velcro tabs sewn at the end of the straps make for easy installation and removal. If you would like to make these simple bags for friends or relatives who use wheelchairs or walkers, or if you would like to make the lives of residents living in a care facility easier, click on the link for a PDF containing my step-by-step instructions on how to make a wheelchair or walker bag. Choose heavy weight fabric, such as canvas, for durability. If you are making them for a senior facility, try to select fabric with unisex patterns and colors. We each hold the power to make a positive difference in the world, no matter how small or how large our contribution. What foolery is this? Wires strung above clouds? Reality? Trickery? Did I lay on my back while taking this photo or did I rotate the photo on my computer? Just a point in case on how perspective can slant your outlook on life. 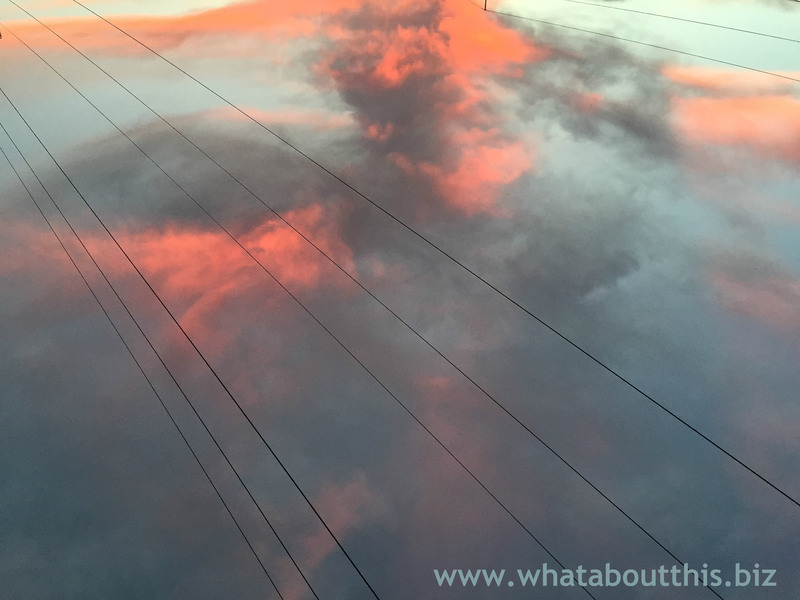 What is your perspective on life and do you ever question your viewpoint? When my children were growing up, I insisted that we eat dinner together as a family, no matter the hour or the activities missed. It was the one time of the day we could all be together. These 5 questions from Anil Gupta of Mind Valley Academy would have provided food for thought for my kids. 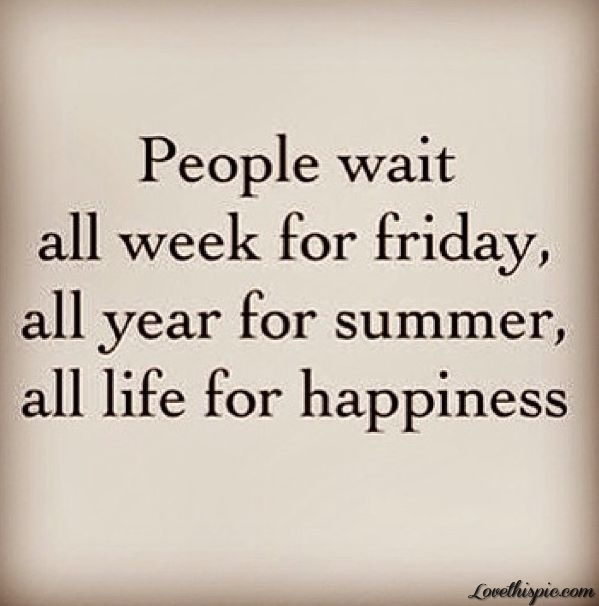 But, it is not too late. 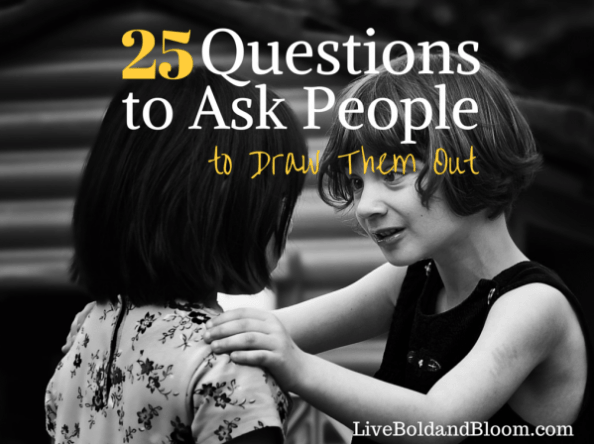 Regularly answering these types of questions can alter one’s perspective on life no matter your age. When does a pumpkin look like a caterpillar or Harry Potter? 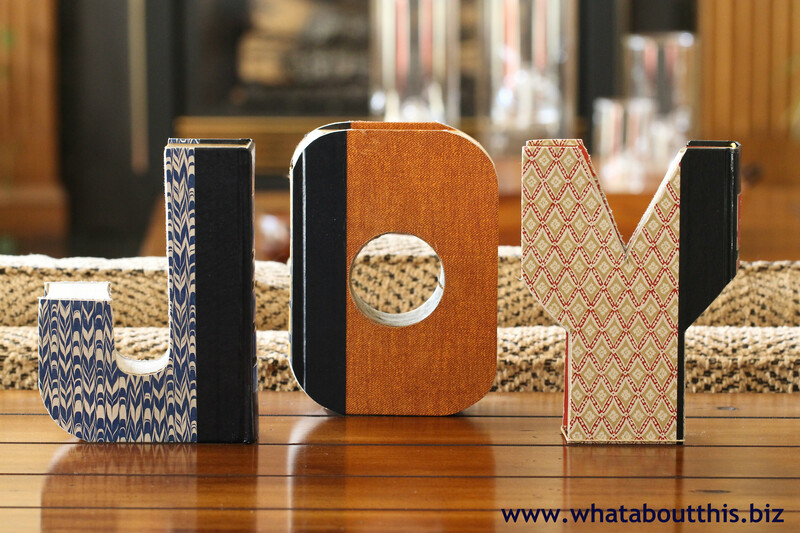 When you get your creative juices going and think outside the box! 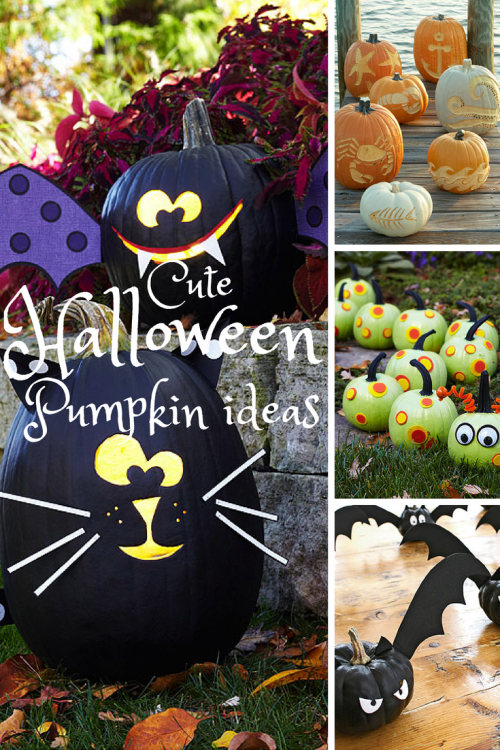 Here are some Unique Halloween Pumpkin Ideas to jump start your creativity. Take a guess as to which countries travelers frequent the most and then check out the chart below to see if you guessed correctly. You can see the top 50 on Movehub’s Map of The Most Popular Countries In The World. Artists sometimes play tricks with our minds. Not everything we see can be believed. 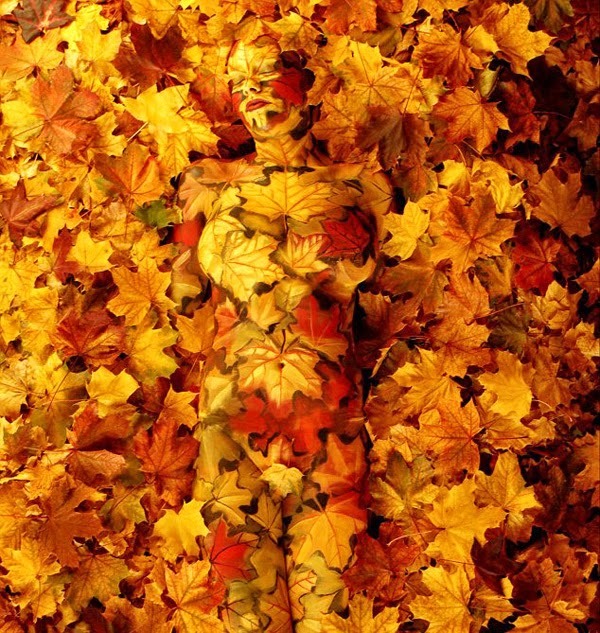 These 30 Incredible Examples of Body Painting Art prove that point.